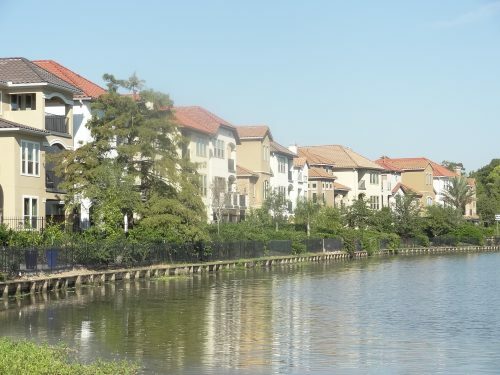 Lake Pointe Sugar Land is located in the heart of Sugar Land TX, nestled along Oyster Creek, so waterfront homes are available. 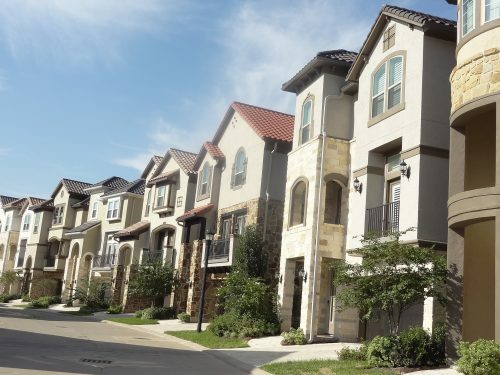 Primarily built between 2006 and 2017, there is a mix of single-family homes, townhomes, and Brownstones in this neighborhood, and some sections are gated. 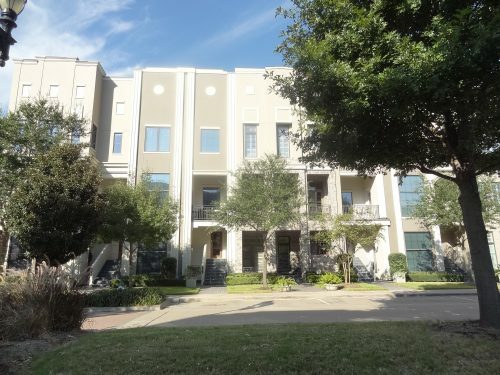 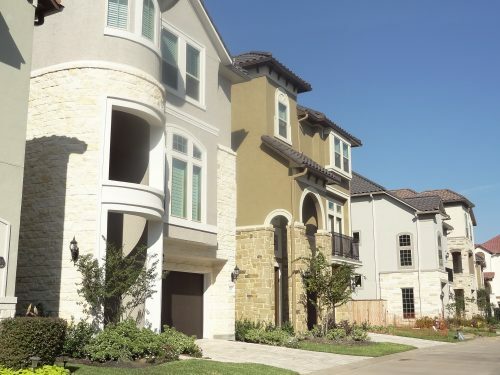 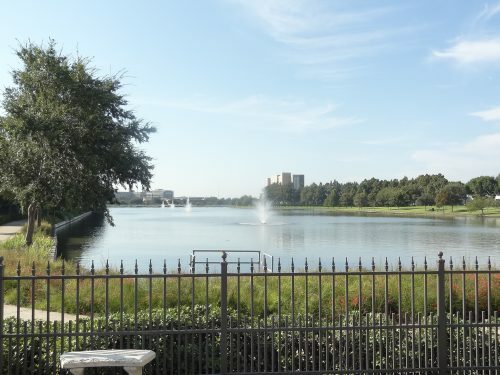 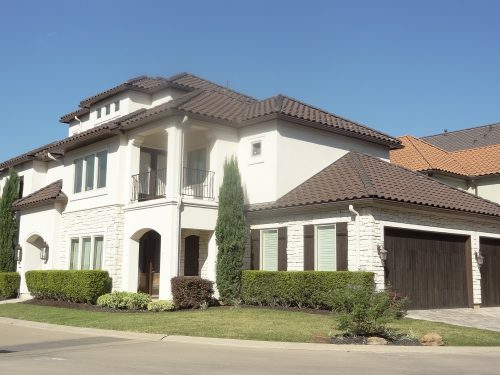 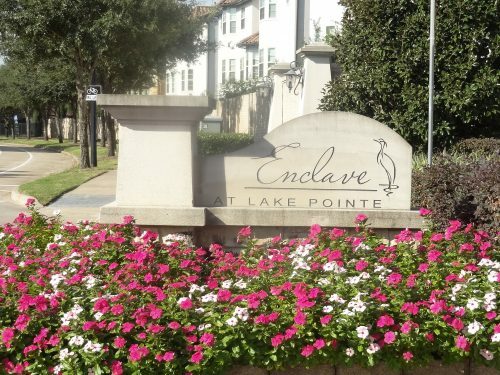 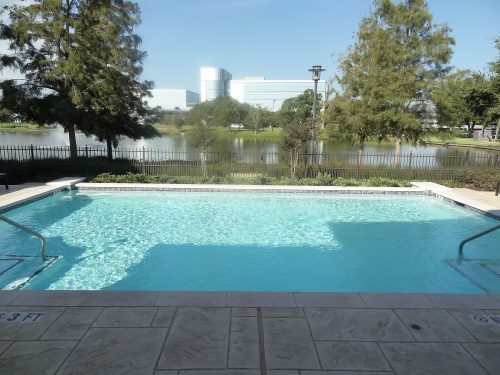 Lake Pointe Sugar Land is conveniently located within walking distance of several fine dining restaurants, premier retailers, hospital or healthcare facilities, and recreational amenities. 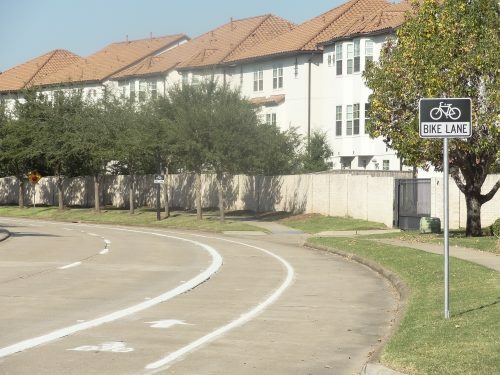 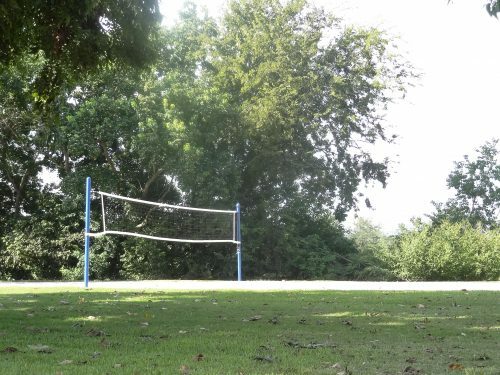 There is a swimming pool and some walking trails and since it is part of the First Colony HOA, residents have access to a wide-range of amenities (see list and map). 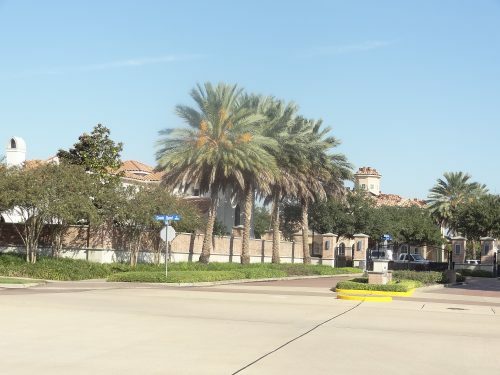 Here’s a map of Lake Pointe Sugar Land . 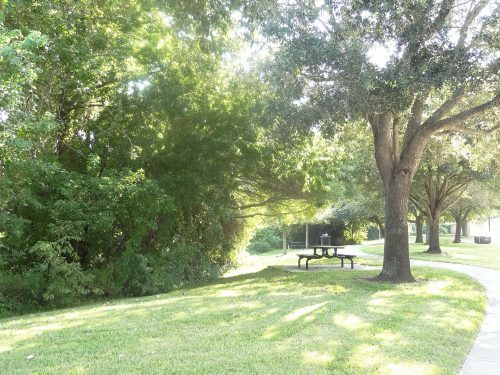 The following tables shows the schools zoned to Lake Pointe. 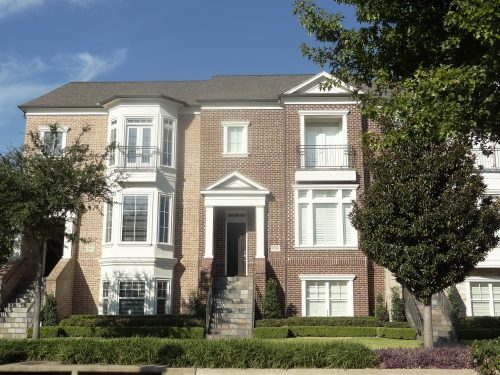 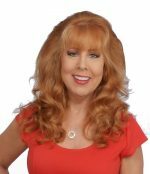 If you want the current ratings on this school, please download the Guide to Sugar Land’s Best Neighborhoods.